We are passionate about sharing the many benefits of laughter for enhanced physical, mental, social and emotional health with the community. We have experienced the benefits of laughter for our own health and happiness and want to share these benefits with you. 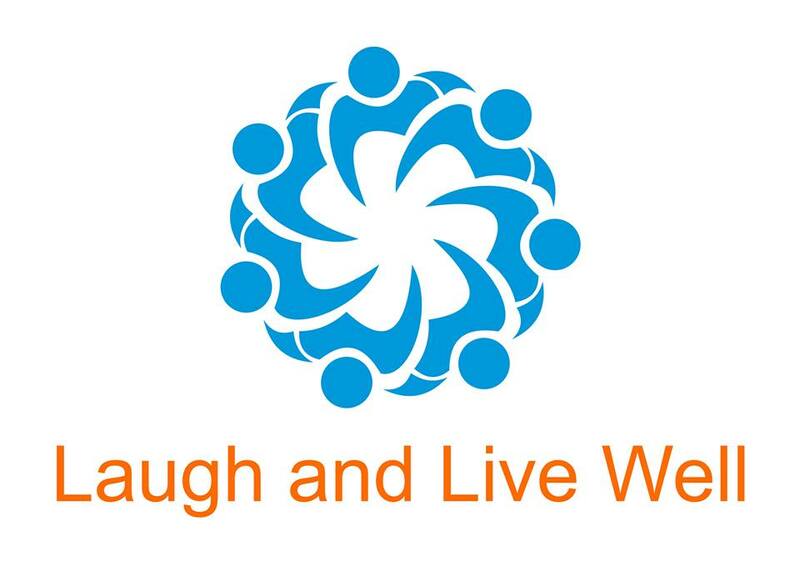 Our laughter yoga workshops are fun, interactive and informative. 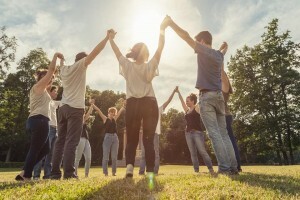 – where we share happiness tips, information about the benefits of laughter, photos, articles and details of our upcoming events on Facebook, Instagram and Twitter.